Taphophile Tragics was a weekly meme that was originally hosted by Julie, and which I offered to host after the 46th week. I followed her original idea and instructions that she had created for the meme, and kept it basically the same as her original setup. However, after weeks of hosting, I think this meme kind of burned itself out. So, you can see the old posts still on this blog, but I will not continue to be hosting as of August, 2014. 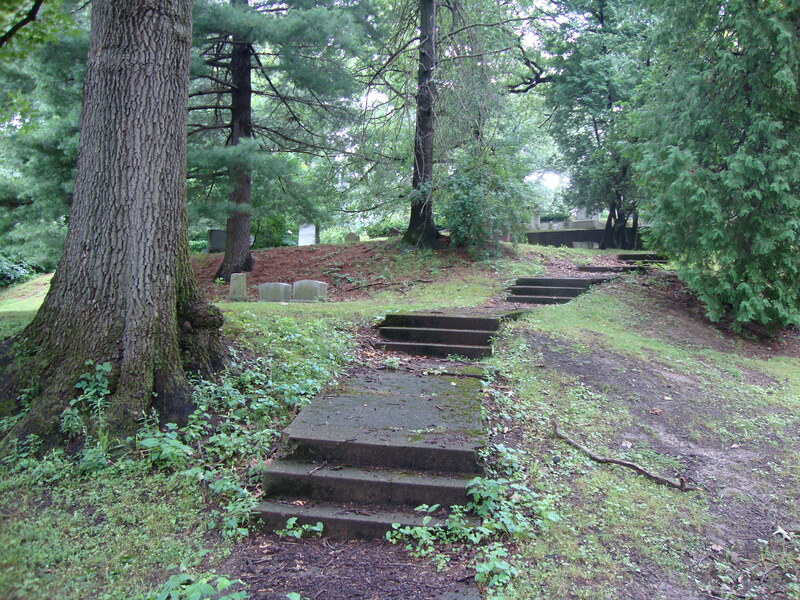 A taphophile is someone who is fascinated by cemeteries and graveyards. Julie had originally envisioned this meme as a historical and/or landscape look at cemeteries all over the world, focusing on the cemeteries, themselves (this means, no ghosts, after-life, astrological phenomena, etc.). Personally, I have always had a fascination with cemeteries and how we honor the dead, so I was drawn to Julie’s meme. “Do not feel restricted to a cemetery around where you live, however, please identify the cemetery, and tell us something that you liked and why.” I like having a bit of text so that I understand something about the photo, the person, or the cemetery, itself. “I think it essential that the photographs that you use, are ones that you have taken yourself and therefore are able to vouch for the copyright permission-to-use. Create your Taphophile Tragics post to begin with. Then, come here and enter your name and the link to your post in the spaces provided. Please do not enter Mr Linky until your post is published on your own blog. Be sure that your link goes directly to your Taphophile Tragics post. Has this been stopped now, don’t seem to have seen a link for a couple of weeks. Hi Bill —- I just missed last week, because I wasn’t feeling well and just ….. well, just missed it. There is a new TT post scheduled for tomorrow (Tuesday). However, I have had 3 previous TT posts, once each week except for last week. Bill – I just replied to this, but I also put a comment about it, with my other comment, on your most recent blog post on your blog. Thanks for helping keep me on track with TT!! Are you no longer hosting Taphophile Tragics? Hi! I wasn’t feeling well for a few days, so I hadn’t posted. I’ve also been having frustrations with the linky tool. Are you interested in maybe hosting and splitting it?